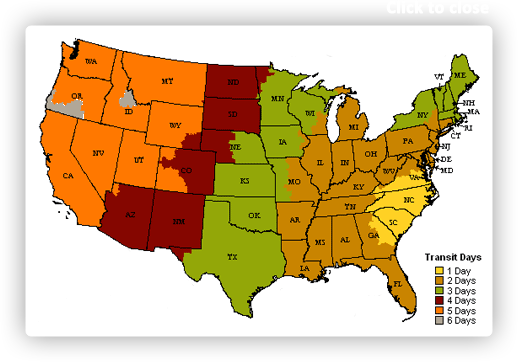 Colors include: Burgundy, Ivory, Light Brown, Light Salmon, Burgundy. The primary colour is Burgundy. 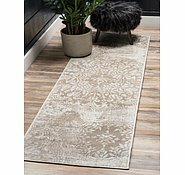 2' x 9' 10 Monaco Runner Rug is rated 4.8 out of 5 by 191. 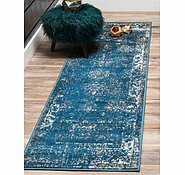 Rated 4 out of 5 by Robbie from Was sceptical but it was OK. We looked for a rug locally in perth went to about 10 different rug shops and for the size we wanted and under $500 there was very little to no choice. 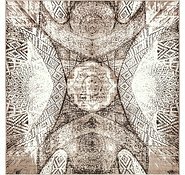 I started looking on aurugs and was very nervous placing an order, I read all the good and BAD reviews. 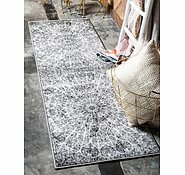 It was a gamble, anyway the rug I ordered 3.65 x 2.75 meters or 12' x 9' we paid $349au. The rug turned up after about 9 days as its a thin 8mm rug it was folded twice then rolled up so the package was quite small for a large rug it weighed 15Kg. a week later the creases are gone from where it was folded and we are quite happy with the purchase. The colours seem to be just as pictured which was a worry after reading other reviews. I would suggest go down your local rug shop and look at the cheapest rugs down there and that's the type of quality you can expect although surprisingly a little bit softer. 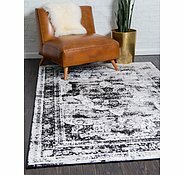 We are going to order more so I guess I would recommend the site, BUT buying rugs online is always going to be a bit of a gamble as once you buy your basically stuck with what you get. 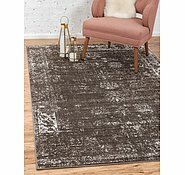 Rated 4 out of 5 by natalie36 from Great Rug I received a Monaco 5 x 8 rug, thickness is not great but quality seems pretty good. Colours are true to images on site and adds excellent texture to my loungeroom. Rated 5 out of 5 by DebNev from Beautiful & Great quality! 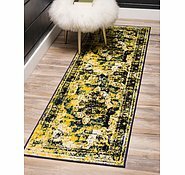 This is the 5th rug I have bought from AUrugs. They are beautiful. Great quality & stain proof! My puppy pooed on my brand new rug! I cleaned it up with kitchen spray n wipe & rushed 2shop2 get carpet cleaner. With in 15 minutes I could not see where the poo was! I couldn't believe it! Thought I was going 2have 2 cover it!! Unbelievable! Can't stress how good the rugs are & how quick delivery is!!! I love this shops & will buy more! The price is affordable! I want to get more n have different colours/style for each season!!! Rated 5 out of 5 by EmmaR72 from Literally unbeatable price and surprisingly great Bought this for the living room. 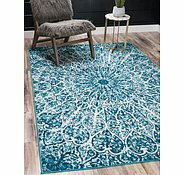 I looked everywhere in Australia to find a rug this size and pattern for a better price and this was by far the cheapest - by at least $100 and that wasn’t factoring postage. Another HUGE plus is the free postage - by DHL no less - I live in rural qld and it takes auspost packages 8 days to get here from NSW - rug was here in 6 WORKING DAYS from the US. Amazing! a lot of Australian websites don’t even post here - freedom I’m looking at you. I was surprised at how good the quality is of the rug. It’s the same thickness as a $500 Harvey Norman/freedom rug. A feels nice and soft underfoot, I purchased the cheaper liner . I would recommend getting either liner but at least get one. Pictures on website are extremely accurate. 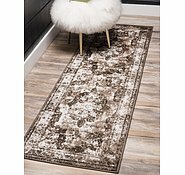 I would highly recommend buying from website and I will do so again for all rugs I purchase for the house. 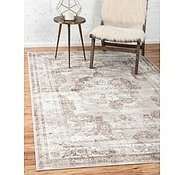 Rated 5 out of 5 by Great Rug from Great Rug I bought this rug a week ago, was delivered to Sydney form USA. Exactly as presented, looks great! Rated 5 out of 5 by SuzieV from Thrilled to bits! Our rug has just arrived today. We could not be more pleased with it! 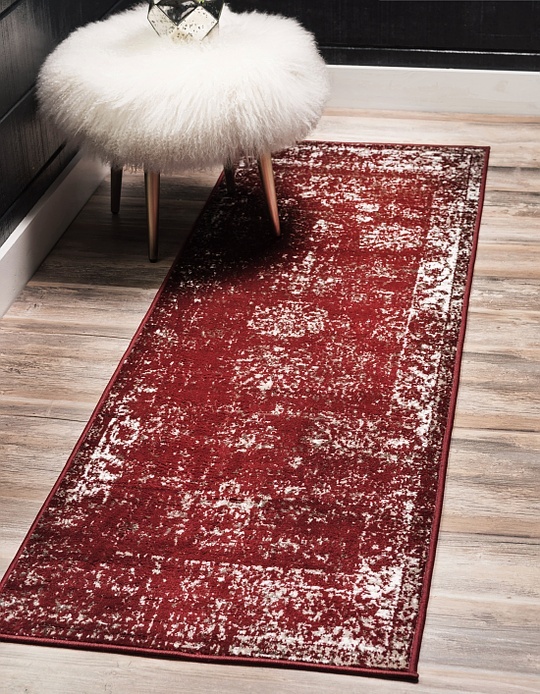 The whole process was terrific right from perusing the website, to choosing our rug from the vast selection, ordering was easy, the price was amazing for the size of it and the delivery was extremely quick and arrived on the day predicted. We are thrilled to bits! Rated 5 out of 5 by taryn588 from Beautiful rug + outstanding service! I love my Monaco rug. Amazing service, incomparable value and beautiful looking! 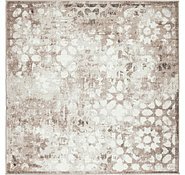 I was eyeing off a rug similar to this for $800 before finding the Monaco and honestly could not be happier. 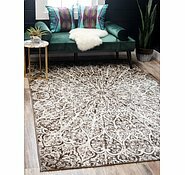 I will definitely order from AU Rugs again and recommend to everyone! Rated 4 out of 5 by NellieDent from Love My AURUG! I had a great experience with this company. 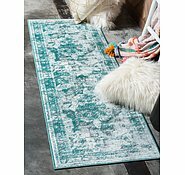 I was a little worried after reading a few reviews that said the rugs are not in Bondi Australia, but are shipped from the US. However the delivery to Australia was fast arriving 3 days after purchased and my rug was rolled and well packaged. No fold marks, good quality and looks just as pictured on the website. 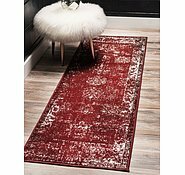 Plus very cheap compared to many other rugs of this size. Hi there! just wondering can I wash this rug as it says cotton back. 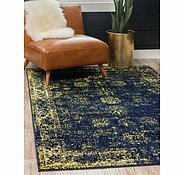 Is this rug for outdoor use? This rug is for indoor use. Is the cost in Australian Dollars? Does it need to be converted to American dollars? The cost is in Australian currency not American. Shipping is free to all parts of Australia. Yes, we do ship to all parts of Australia and shipping is free. It typically takes about a week for orders to be delivered to all territories of Australia. We do not have the size 10 x 14. the next size up from the 10 x 13 would be 13 x 19' 8. 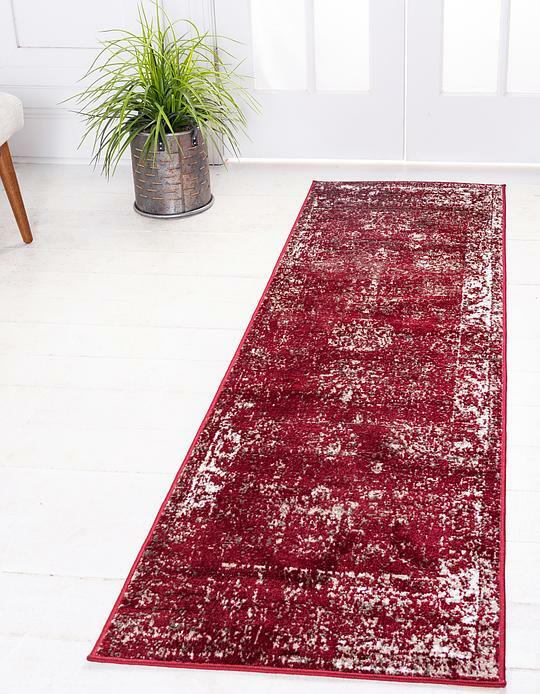 We have a hall which is 12 metres, do you have rugs that size or greater than the 19.8 feet shown? Do you join or customise them? We currently do no have this rug in a longer size. We also do not custom make rugs at this time. 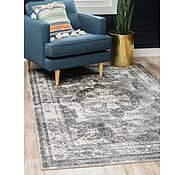 Will this rug come back in stock? We do not make rugs in custom sizes at this time.